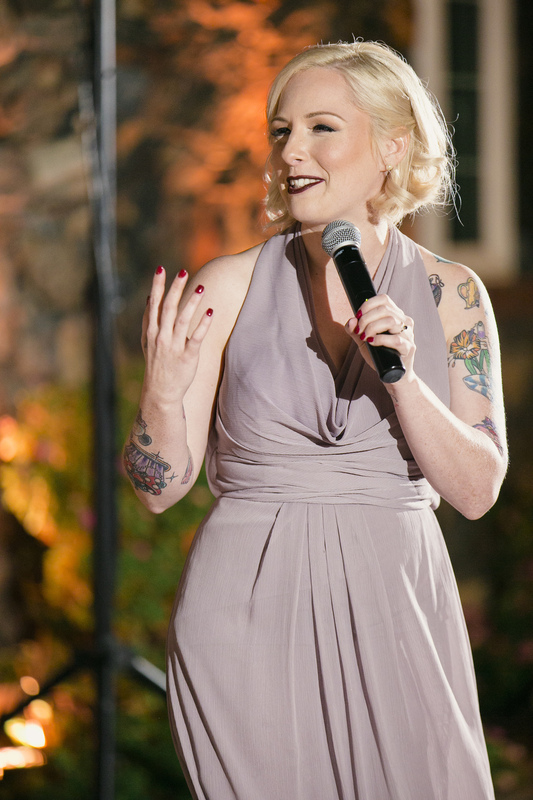 In May, we had the pleasure of doing hair and makeup for Annalee's wedding at the beautiful Clovis Castle. Such a gorgeous wedding party, we had such a great time with these ladies! Meet the A&A Bridal Team! We are happy to announce the start of our A&A Bridal Team! From growing demands, we have chosen amazing artists to be a part of our bridal team - for all of your makeup & hair needs. We would like to introduce 3 makeup artists we have added to our team! 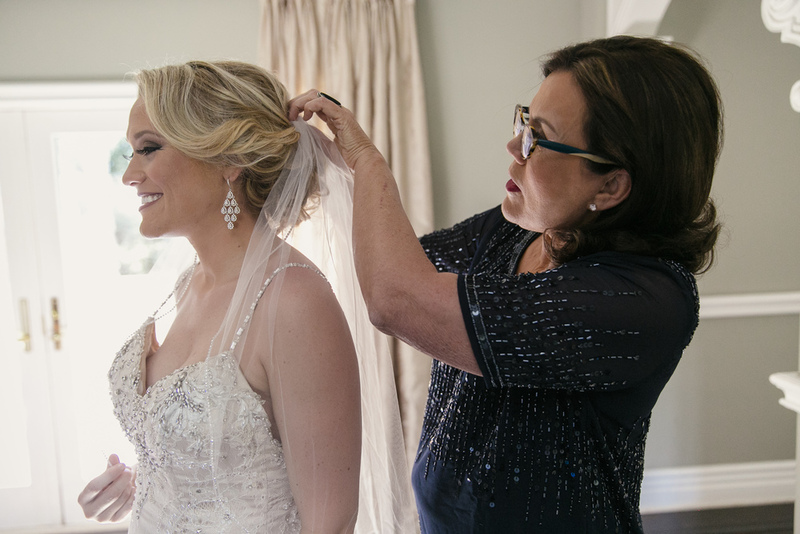 Bios & makeup photos are located in the A&A Artists: Bridal team makeup & hair gallery. Here are a few pictures that her photographer Dani Marie Photography captured! 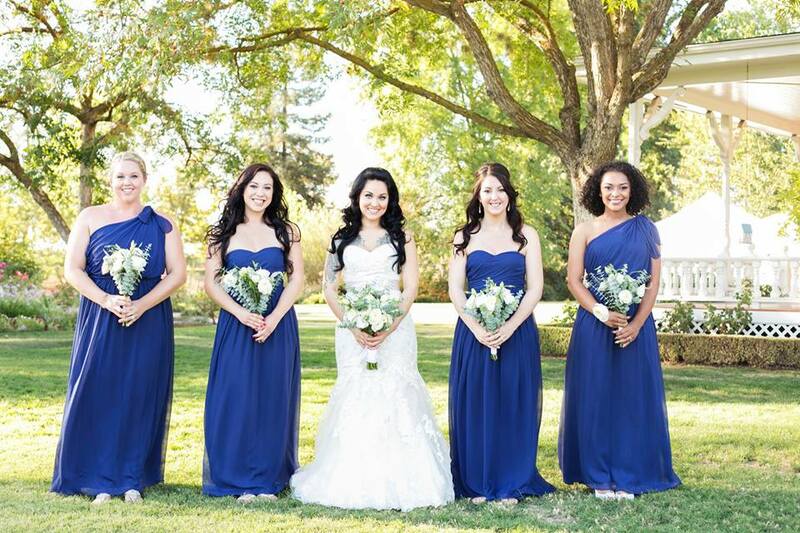 A&A Bridal Hair and Makeup is looking to expand our freelance bridal team! We are in need of talented makeup artists, and licensed cosmetologists that are highly skilled in updos & bridal styles, as well as assistants to help curl hair. Artists would be on site at events with us, or in place of us when we are booked and will be representing A&A Bridal Hair and Makeup. Assistants would be on site with us & prep hair by curling only and helping to clean makeup brushes. Must be dependable, eager to work, highly motivated, creative, personable, available on weekends & live in the central valley(Fresno, Madera, Hanford, Visalia, Tulare, Porterville, etc). We will be holding interviews & you must bring a model to complete a hair or makeup demo. On January 10, 2016 we set up our booth at the Fresno bridal show! It was our first bridal show & such a learning experience! We met tons of lovely brides-to-be and we hope all that stopped by loved our booth! It's a lot of work putting together a booth, but we are so happy we decided to showcase our business. Thank you to Melvin for helping us load/unload, set up our wall, and take down everything when it was over! Thank you to Makaila for being our beautiful makeup & hair model! Thank you to Morgan for helping us work our booth.